I played football with local girl’s football team from a young age of 12 until I was 18. My favourite Muscle Xcess product is the Precision peptide chocolate chip flavour. Perfect in my oats, protein pancakes, as a shake or home made protein ice cream. My name is Emma and I am 25 from Falkirk. My full time job is administration with a local crane hire company, on top of this I work part time at Galaxy Sports Tone Zone gym in Grangemouth. Throughout my life, I have always been into sports and a very active person. I played football with local girl’s football team from a young age of 12 until I was 18. I then went on to training in the gym, running and then started properly weight training in about 2016. I had always fancied bodybuilding and decided in September 2017 I was going to compete in 2018. Since this decision has been made, I have competed in my first year in IBFA and NABBA. 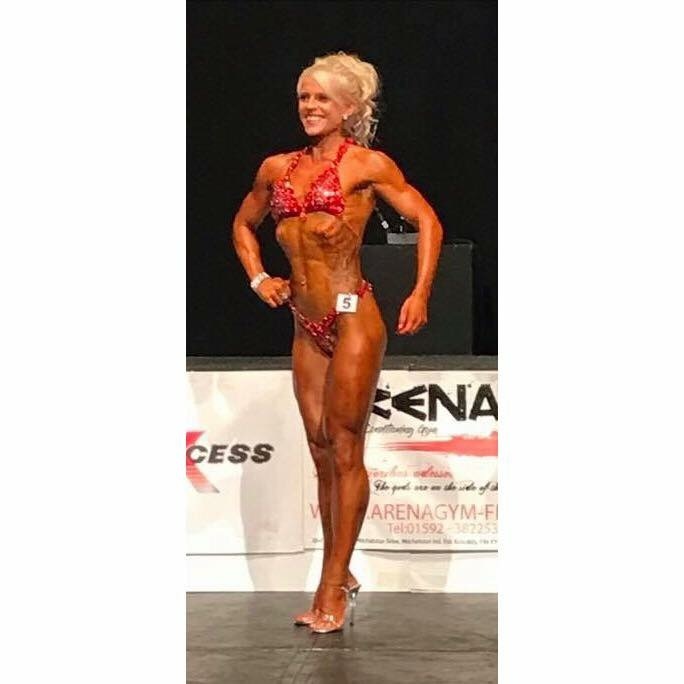 I placed 2nd in IBFA Highlands Athletic Figure and 2nd Place in NABBA Scotland Trained Figure. I was extremely pleased with both results for my first year and will now compete at British level. My current training pattern is 5x per week and for cardio an incline walk or cycle on the bike. My legs are one of my strong points so I only train them light and more reps. After the British I will go into an off-season diet and make improvements to my physique for 2019 shows. I am aiming for UKBFF and PCA. 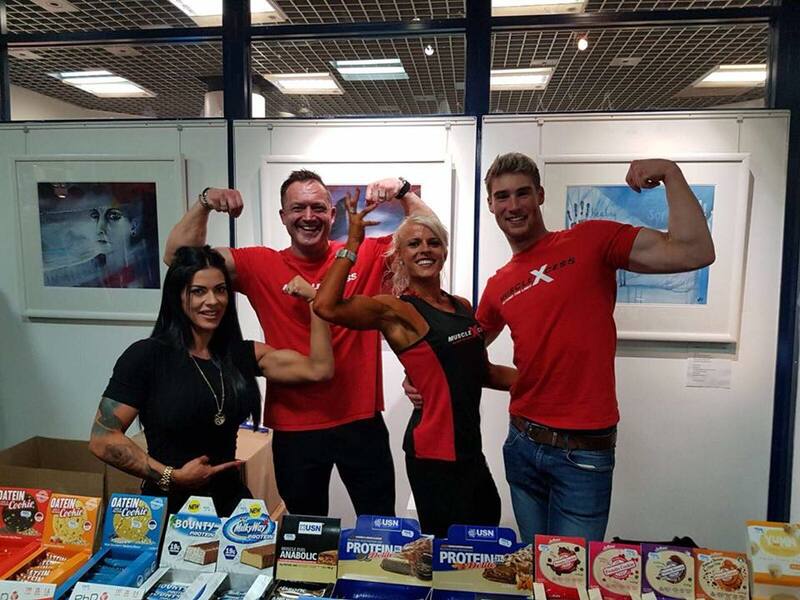 I am very happy to have the opportunity to become a Muscle Xcess athlete and promote and use the brands products. I have already met a lot of people and I am excited for the rest of my bodybuilding journey.